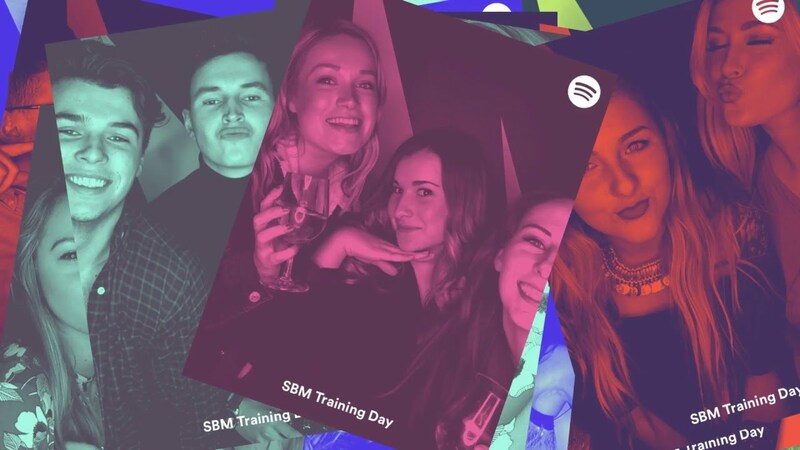 If you walk into any university campus and check the phones of students, you’re sure to find this one app – Spotify. More than that, these students will most definitely be running it with just the basic ad-filled account that’s free to register. That’s because adding a further $9.90 a month for a Premium account would simply add up to their bills at the end of the month. Well, here’s some good for students. Some 6 months after Apple Music launched their student plans in Singapore, Spotify finally joins in the race to grab a $5 note out of students’ pocket change. 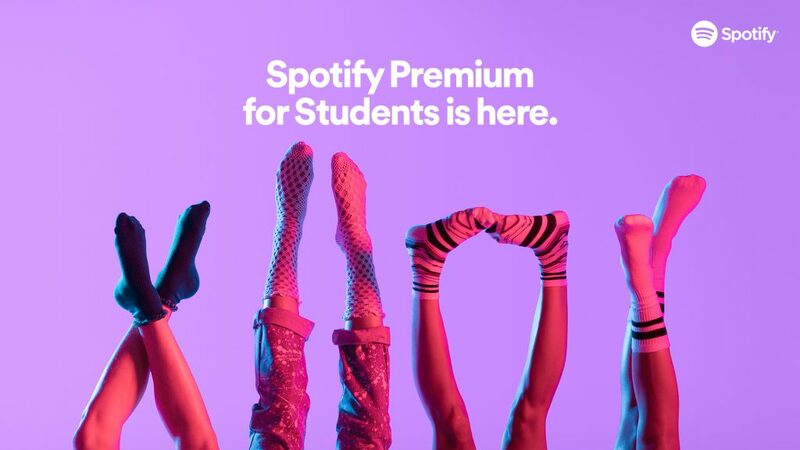 Coming at $0.01 more expensive than Apple Music, Spotify is offering Premium accounts for students at just $4.99 a month. Students can subscribe for this plan through https://www.spotify.com/sg-en/student, and of course, you will have to prove that you are a student through the submission of relevant information and documents during the signup process. Spotify have partnered with SheerID to help in the authentication process of student plan signups. Also, only credit card payments are accepted so students without one are out of luck, sadly. Except for the price, there’s nothing special about the Premium student plan. You still have access to the over 30 million songs in the Spotify library, and students will now be able to download playlists for offline listening for cheaper. With this latest announcement, this makes Spotify the largest music streaming service for students in terms of geographical reach with the addition of 33 more countries. Initially, they were only available to students in the United States, United Kingdom, and Germany. 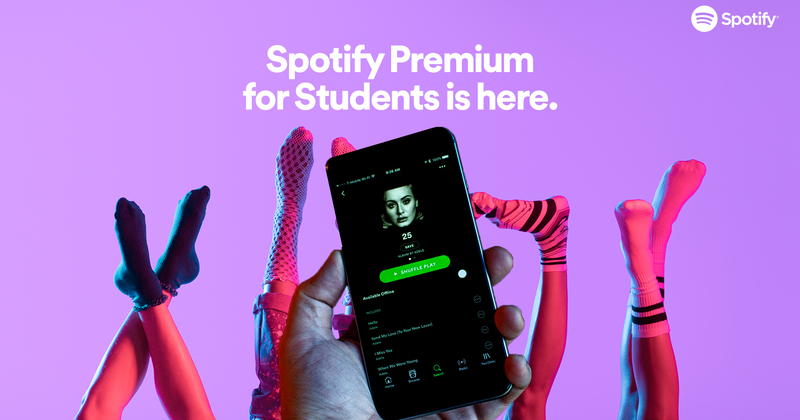 Chief Premium Business Officer of Spotify Alex Norstrom says that this is “the biggest and best student offer of its kind in the marketplace”, and that students are some of the most passionate listeners of music. This move definitely makes sense for Spotify seeing as how globally, students listen to about 70% more hours of music per week on the app than typical users on average, and those figures spike on Saturdays and peaking at 5pm. The race for those green Yusoff Ishaks in the wallets of students have definitely heated up as Spotify is again taking on Apple Music head-on.